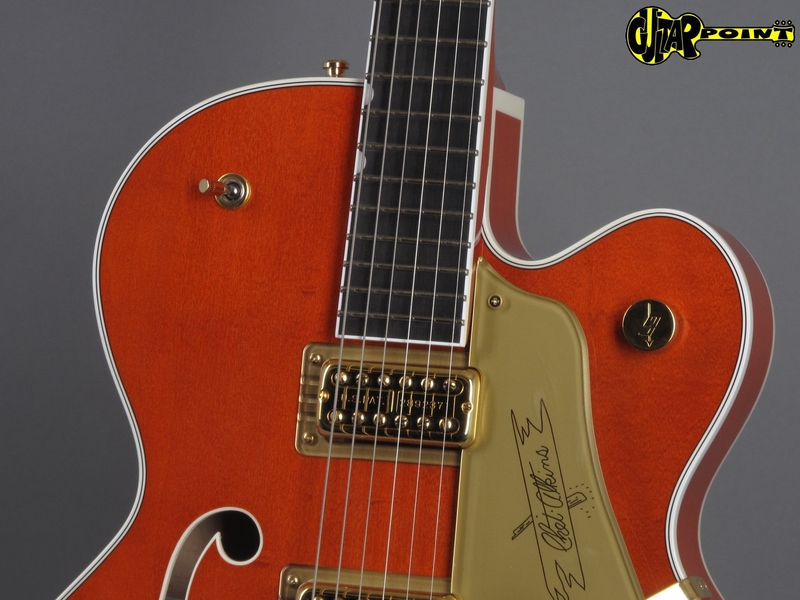 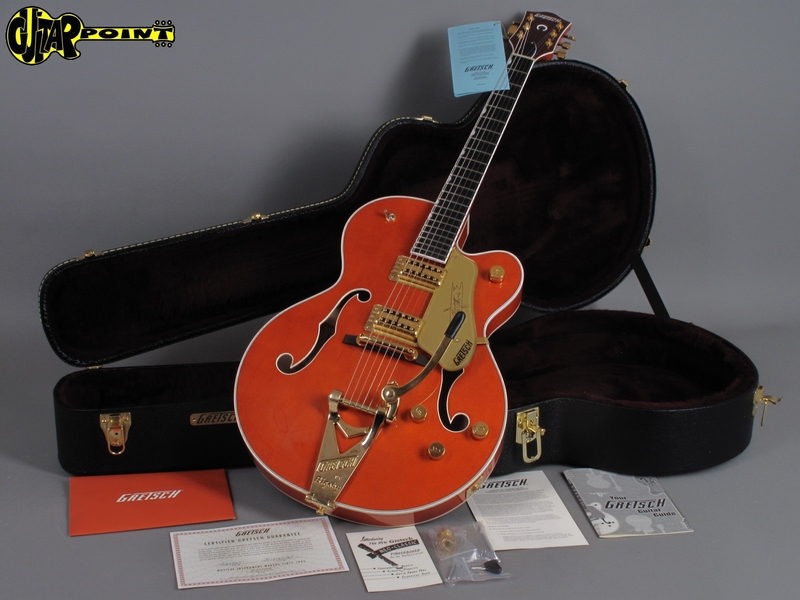 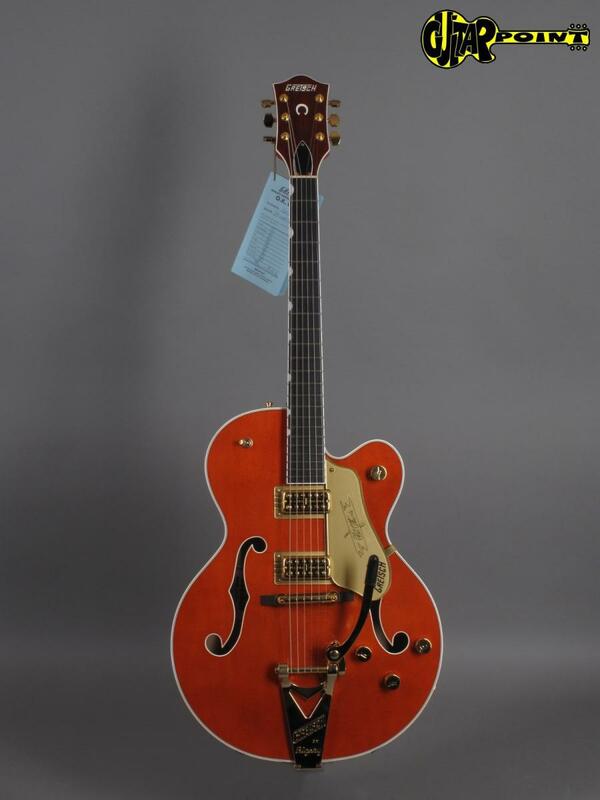 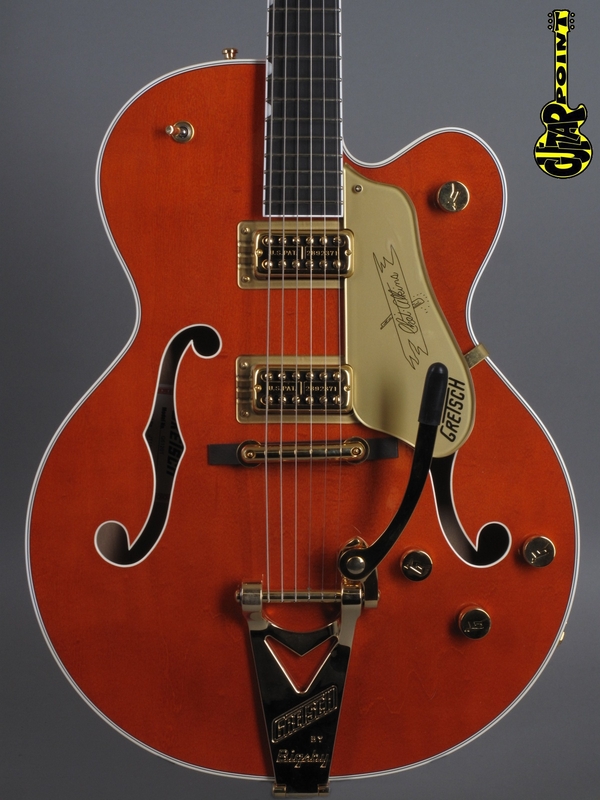 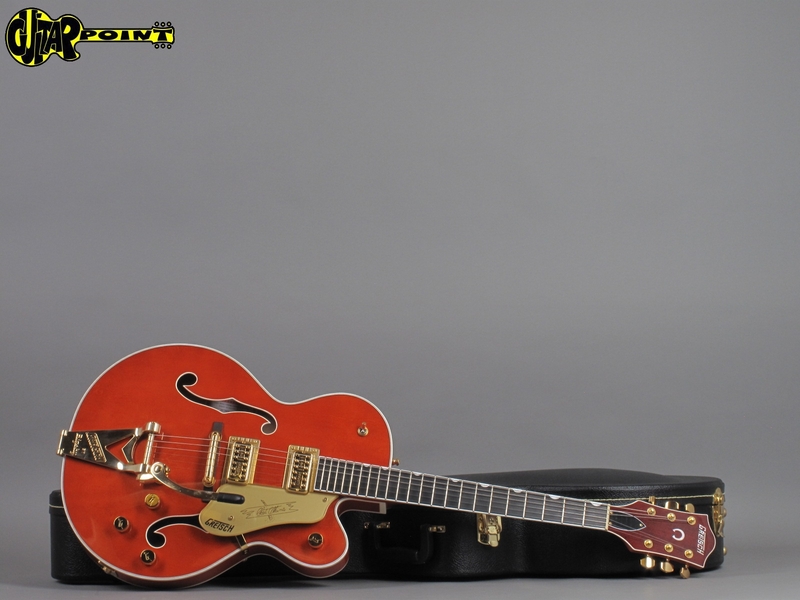 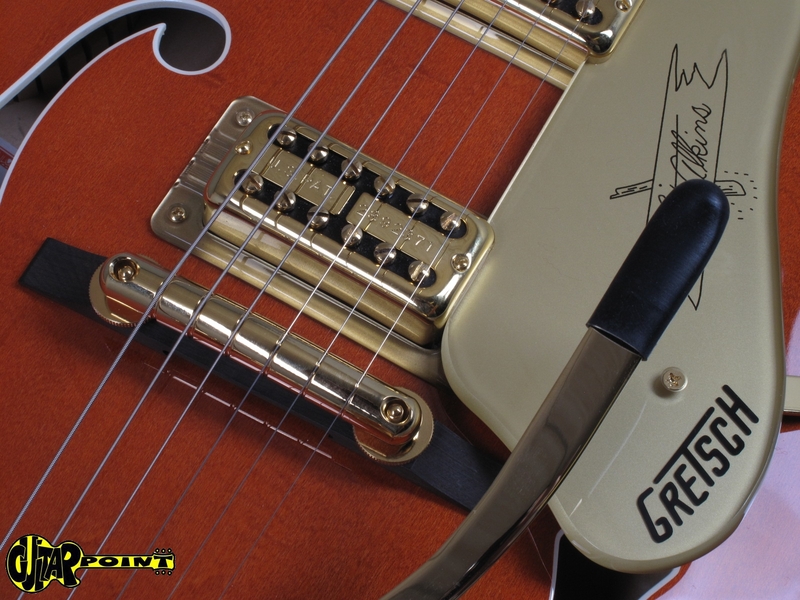 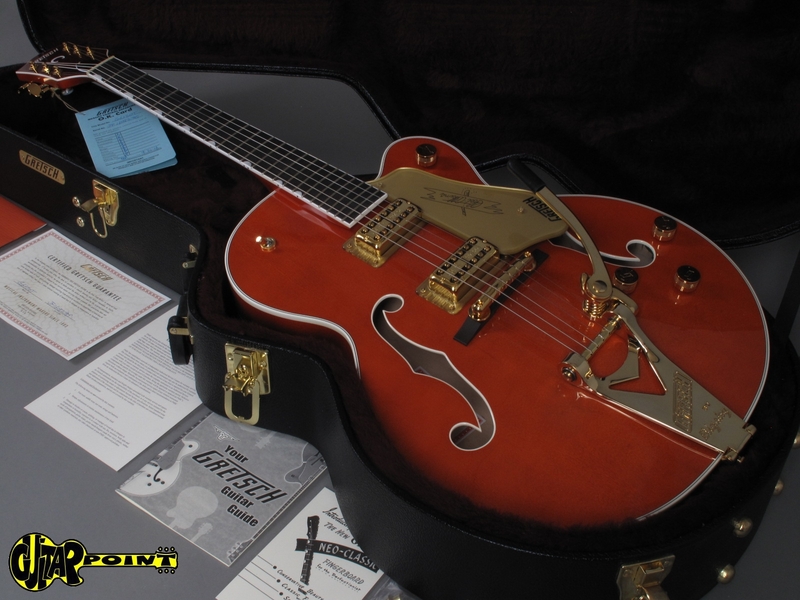 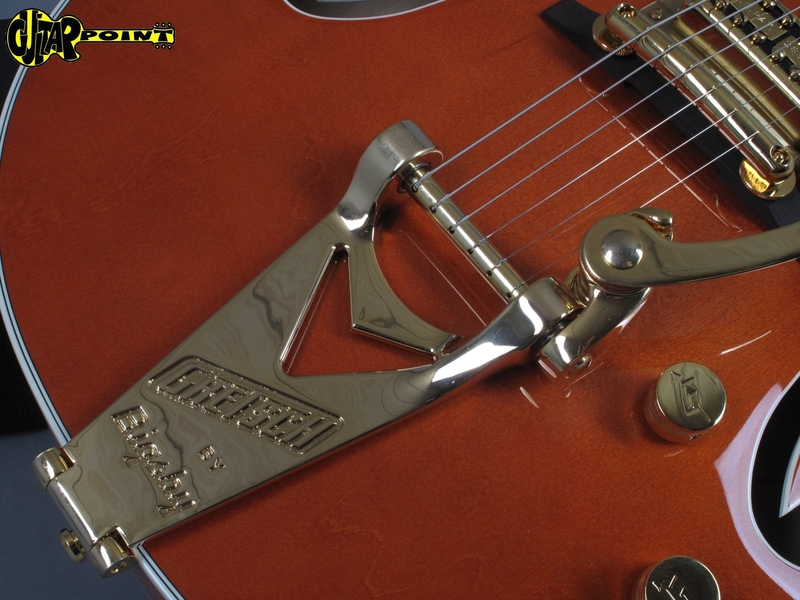 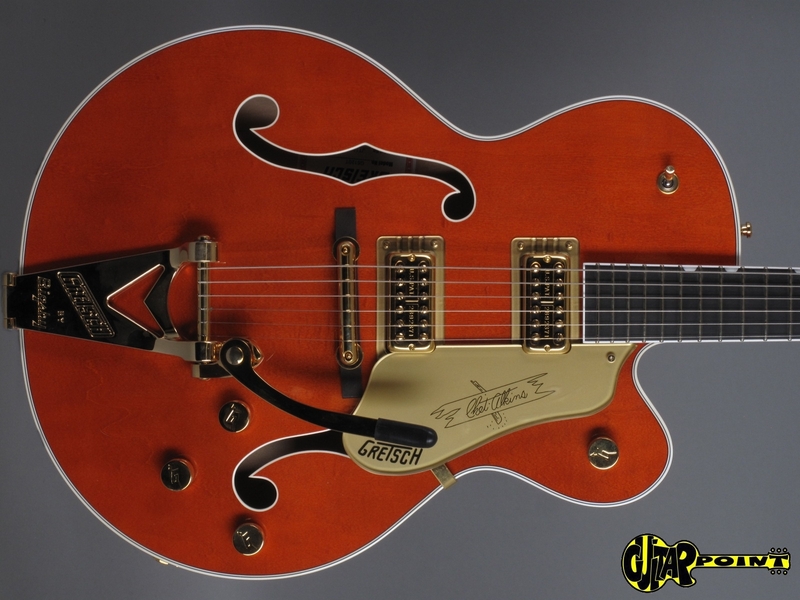 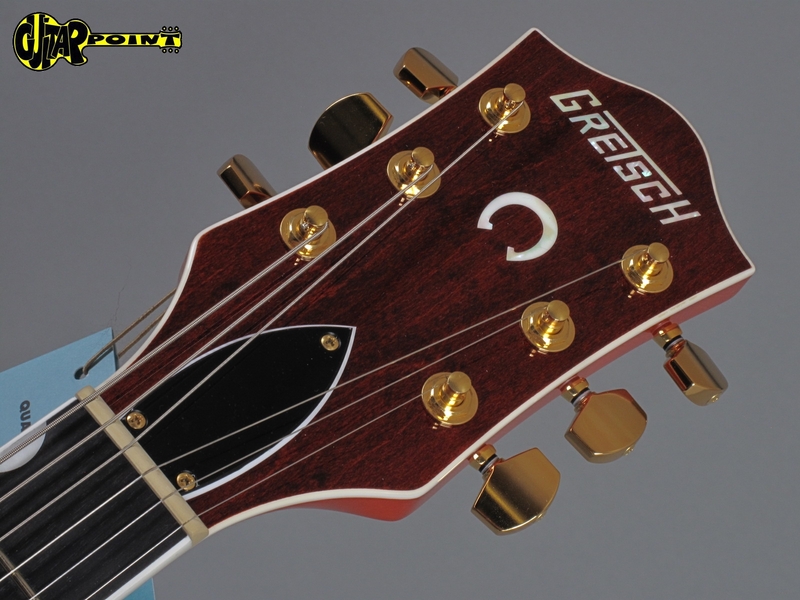 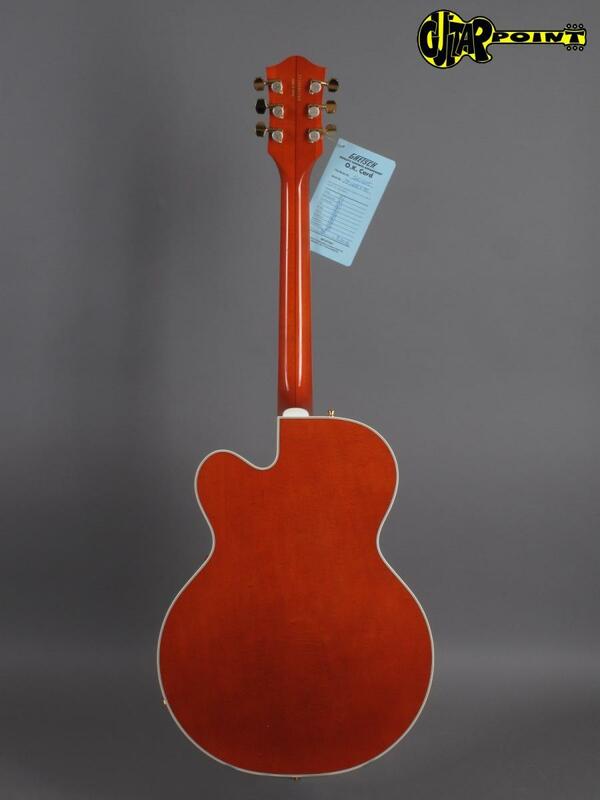 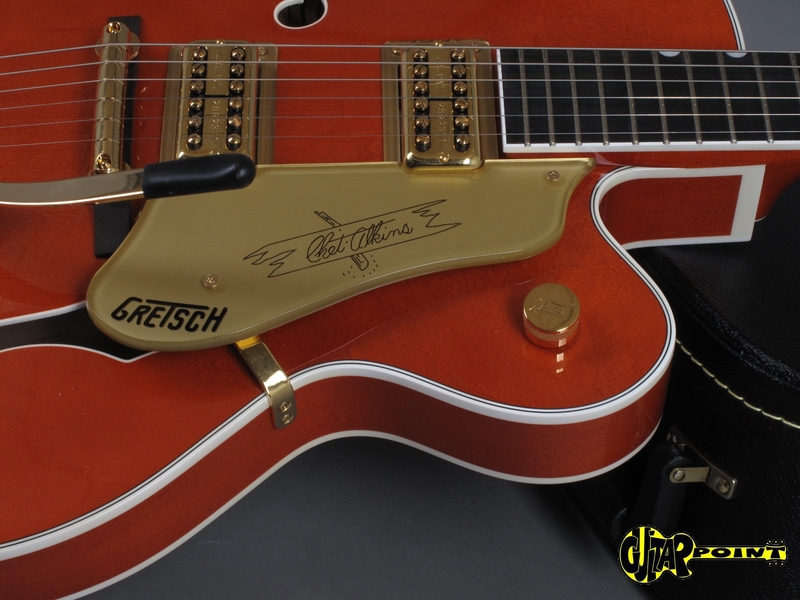 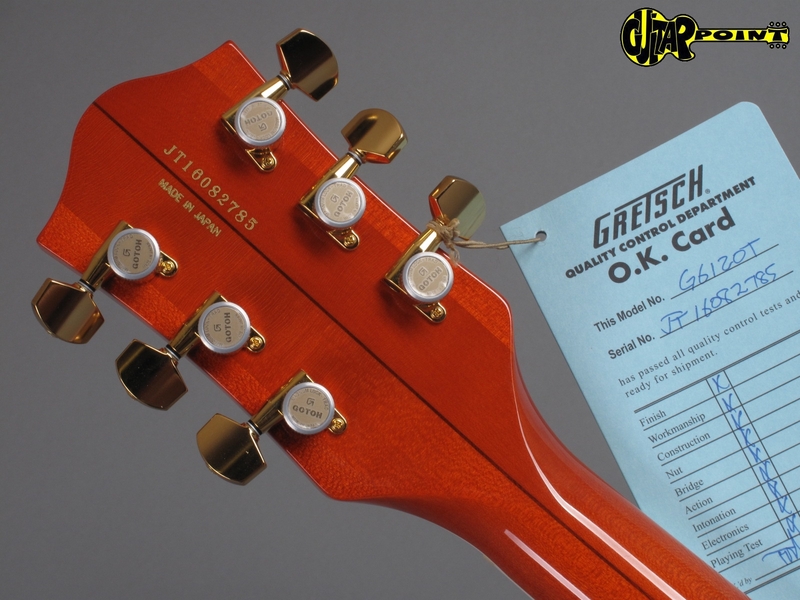 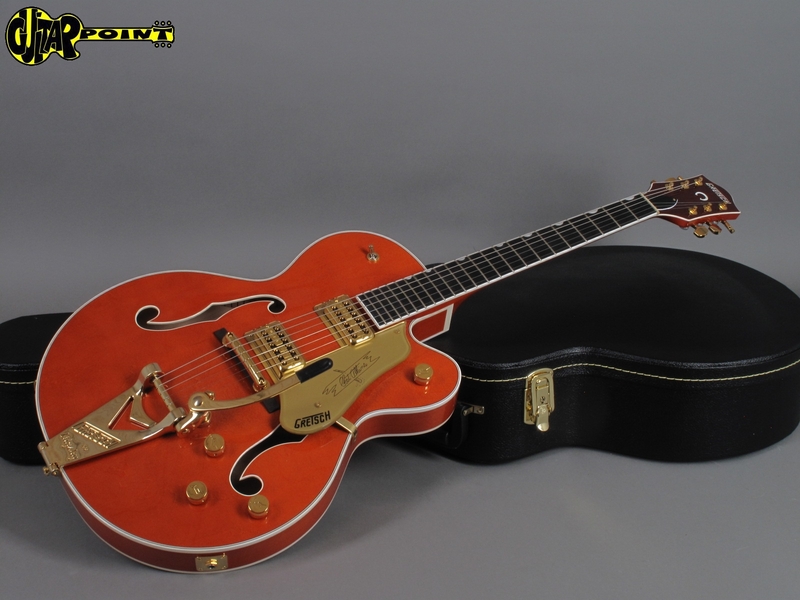 Gretsch G6120T Nashville Orange Stain ...mint !!! 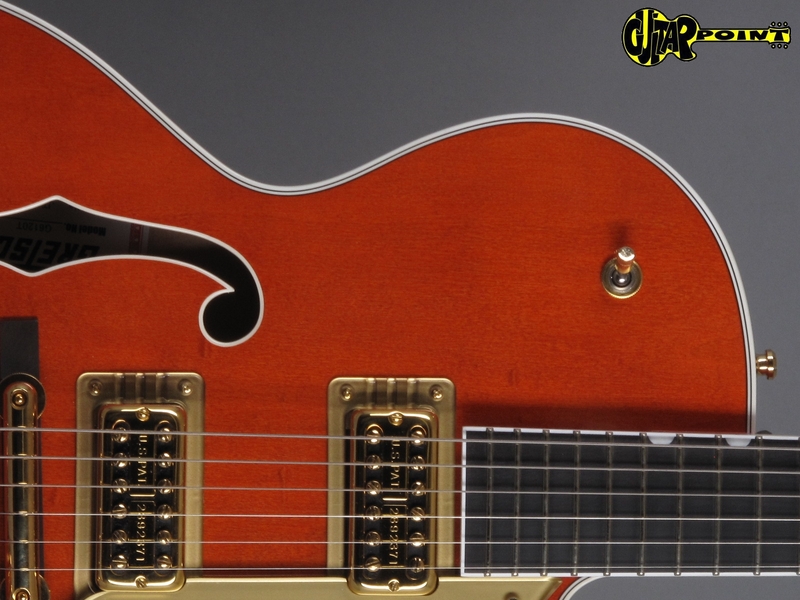 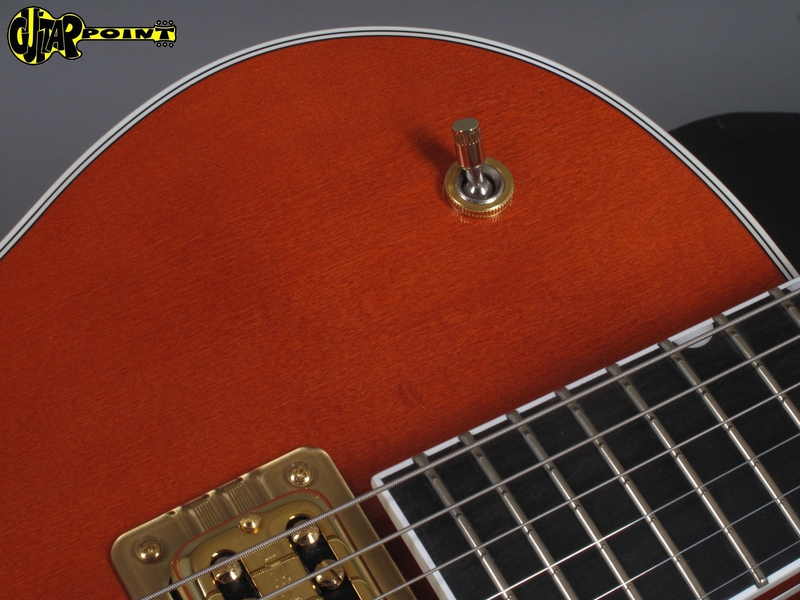 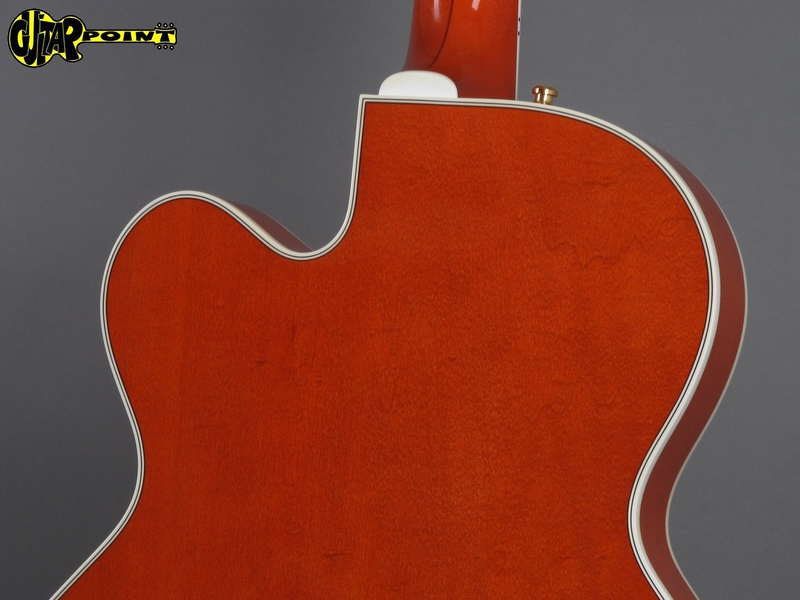 Brandnew Gretsch G6120T Nashville in Orange Stain finish. 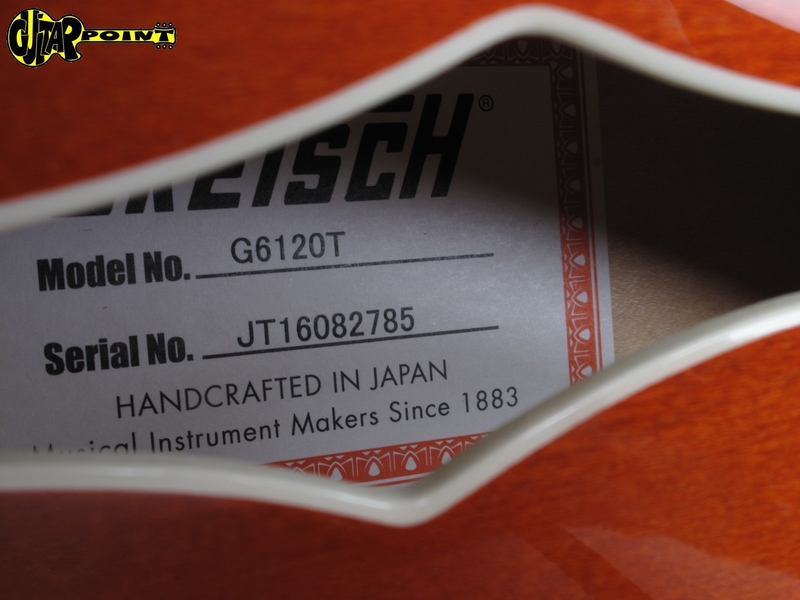 We bought the guitar from its original owner who bought the guitar last year, so there is still 2 years waranty on the guitar. 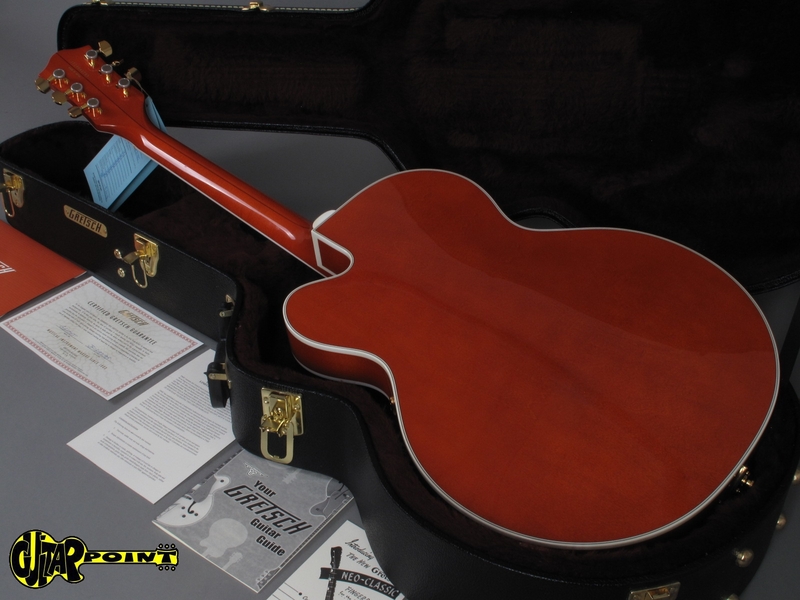 The guitar looks like it has never left the case, = like brandnew and untouched. 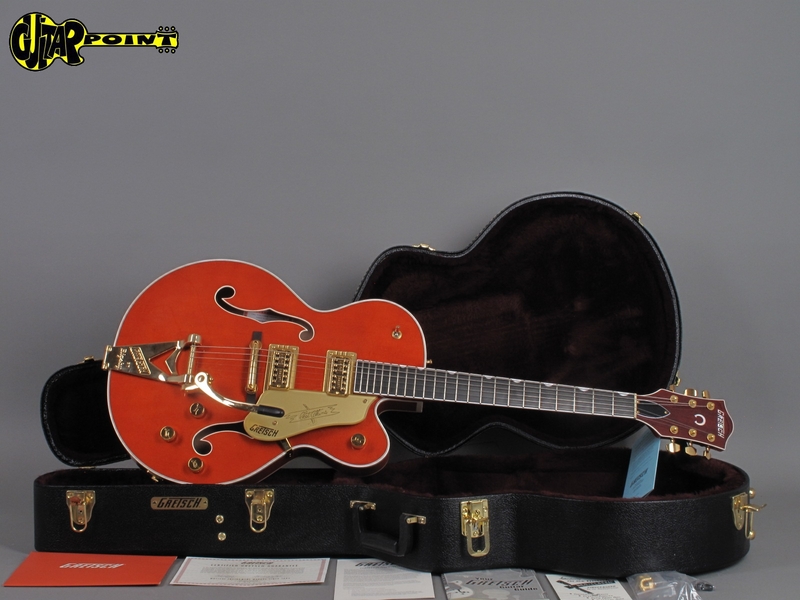 Comes with all hangtags, Certificate, waranty card and orig. 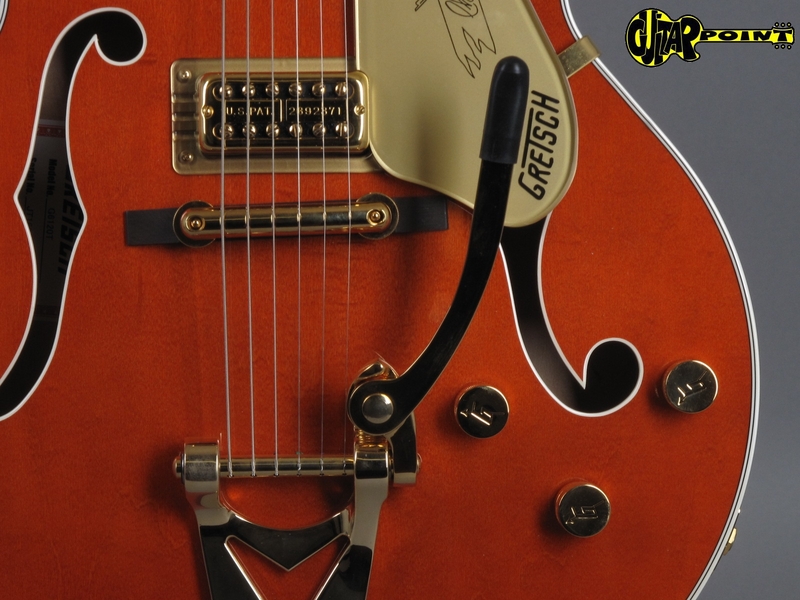 Gretsch hardshell case.